March is a mixed astrological bag of tricks, but everyone has at least a little something to look forward to in their March Money Horoscope. March gives us 2015’s first Solar Eclipse on the first day of spring (the vernal equinox) and our last Uranus-Pluto square in a series that started in 2012. That means both our inner and outer worlds are due to feel either a pull, a shake or an urge to do something out of the ordinary.Check your Sun Sign to see how you can make the most of the month ahead. Here’s your March Money Horoscope! Get a detailed money astrology reading. Click here to connect with your psychic advisor! Your March Money Horoscope is sort of on fire, as in planets in fire signs who will be urging you to splurge on stuff—preferably the best stuff. That’s fine if you have the cash, but if not, try to keep the plastic in your pocket. Sure you’ll love your purchases; you’re just not going to love the bill. Money is not something you typically have trouble generating and when Venus, you’re ruling planet, and Mars move into your sign (mid-month and end of month), you may just consider renting a storage unit for all that cash you’re attracting. You’ve been working hard lately, Gemini, and the current planetary alignments suggest you consider the second half of March for a much needed break—preferably with your other half. A rested mind can come up with some inspired money-making ideas. Rest your mind, Gemini! Psychic Stevie ext. 5778 can show you how. You’re creative when it comes to generating cash, and with Mercury in Aquarius (until March 11) you’re practically a money-making super hero. If you use March as your month to manifest, your March Money Horoscope will be one to remember. 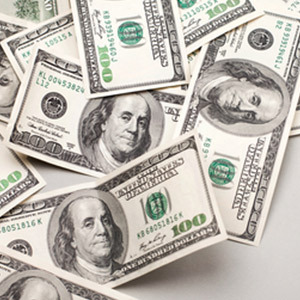 Thanks to various planetary alignments in March, finances may be frustrating—especially money matters involving others. Try to keep cool, but if it gets too hot to handle, consider enlisting an expert for help and all should be well. Body conscious Virgo may feel the urge to splurge on cosmetic ways to enhance that physique—hair styling, tanning and wardrobe, perhaps. Your March Money Horoscope suggests you’ll be focused on investments—in yourself. Invest in yourself, Virgo! Psychic Glenna ext. 5418 can show you how. Your ruling planet, Venus, will be spending time in her other home, Taurus, and putting her focus (and yours) on making money. Luckily, Venus also represents love, so you shouldn’t discount the benefits of splitting your time between the office and a weekend destination with your lover. Your March Money Horoscope looks both adventurous and unpredictable. 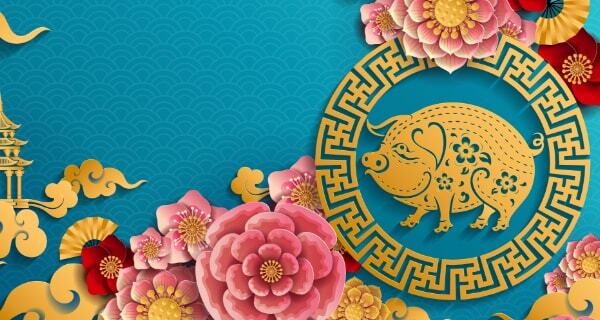 When Jupiter and Uranus form an auspicious angle on March 3, you may suddenly get your chance to make money doing something you love. A similar alignment comes again in June. Feeling like you need more money, Sagittarius? If you can hold on until mid-month, Venus will come to your rescue and persuade your bosses that you deserve that raise you’re asking for. Give her time to get settled; wait until after the 22nd to seek recognition. Always the go-getter, you’ve worked especially hard recently and there will probably be much of the same during the first half of March. After the 17th, however, the need to share and enjoy the fruits of your labor will be strong. If at all possible, give into the urge and spoil yourself. 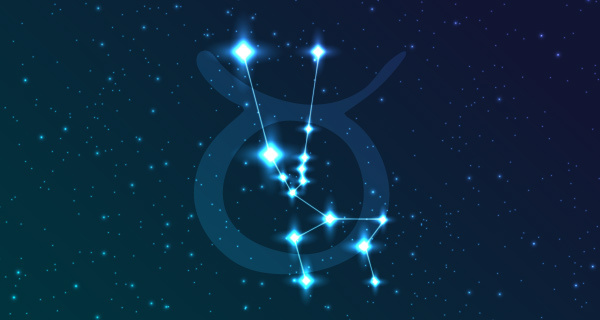 Your March Money Horoscope wants to paint you as a rebel when it comes to blazing trails. Yes, you! Your astrological energy is intense and alert, and you’re feeling ready to change your life in big ways. Great! Just start with a plan, then spring into action; don’t leap without a parachute. A big change is coming your way, Aquarius! Find out what it is and get ready for it, during a reading with Psychic Davina ext. 5881. If you think your skills have been in demand since the start of 2015, wait until you see what the last seven days of March bring you. 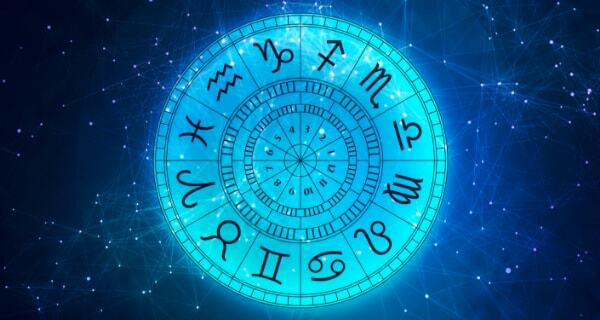 Your March Money Horoscope speaks assurances that all your hard work is about to be recognized and financially rewarded. is right thou, I do need a rested mind for inspiring money making ideas. My Manuscript is out there… I hope that Astrology is right about the end of March! Quote: My March Money Horoscope speaks assurance that all my hard work is about to be recognized and financially rewarded. Un-Quote. I’m a believer and I’m looking forward to seeing what the end of March will bring. I’ve put-in the hard work which I believe is my Luck, I’ve had a-lot of Inspiration throughout my life and I-am so full of Faith. Thanks for the insight!! I hope you are right about the end of March being financially rewarding for me. I have been praying for and working toward it for a very long time. Thank you so much! !